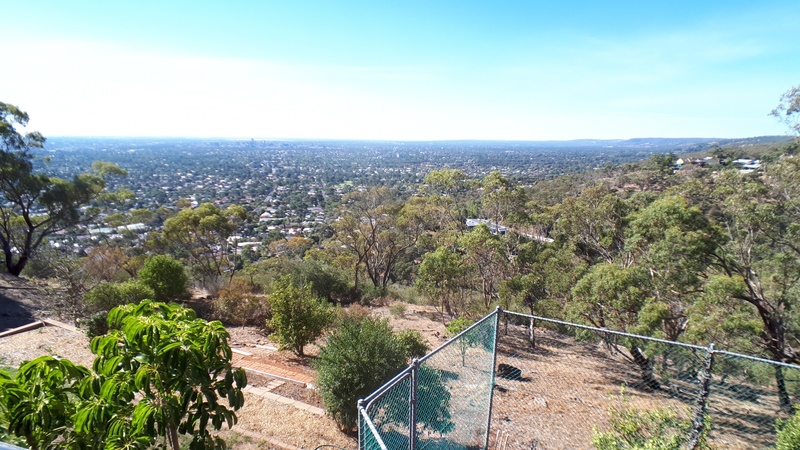 For Sale By Owner - SENSATIONAL HOUSE ON LARGE LAND HOLDING WITH AMAZING CITY VIEWS FROM HILLS TO COAST. 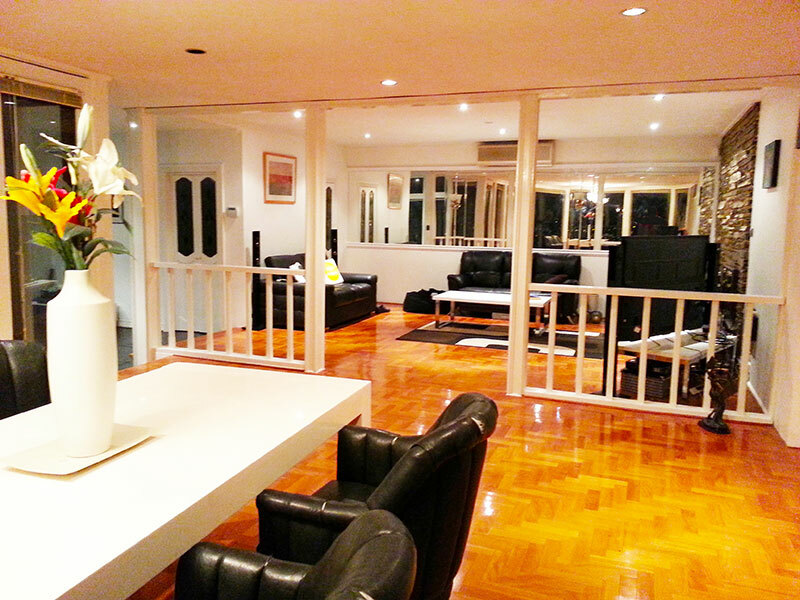 SENSATIONAL HOUSE ON LARGE LAND HOLDING WITH AMAZING CITY VIEWS FROM HILLS TO COAST. 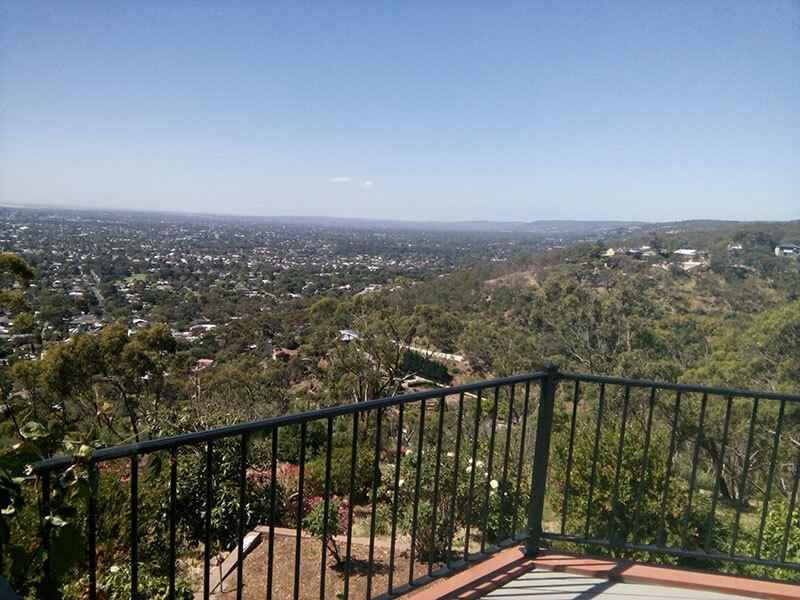 Every time this magnificent scenery catches your eye, the inclination is to stop, even for a small moment and gaze at what would have to be the most inspiring views of our beautiful city of Adelaide, surrounded by natural bush-land and box gum trees. 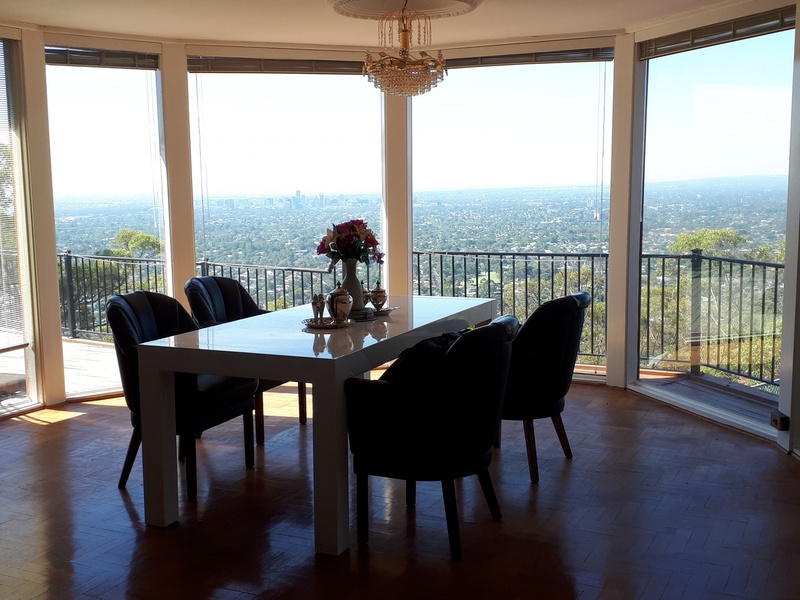 This magnificent home has floor to ceiling windows through all the living rooms to provide unprecedented city views from the hills to the coast as well as bathing the interior with natural light. 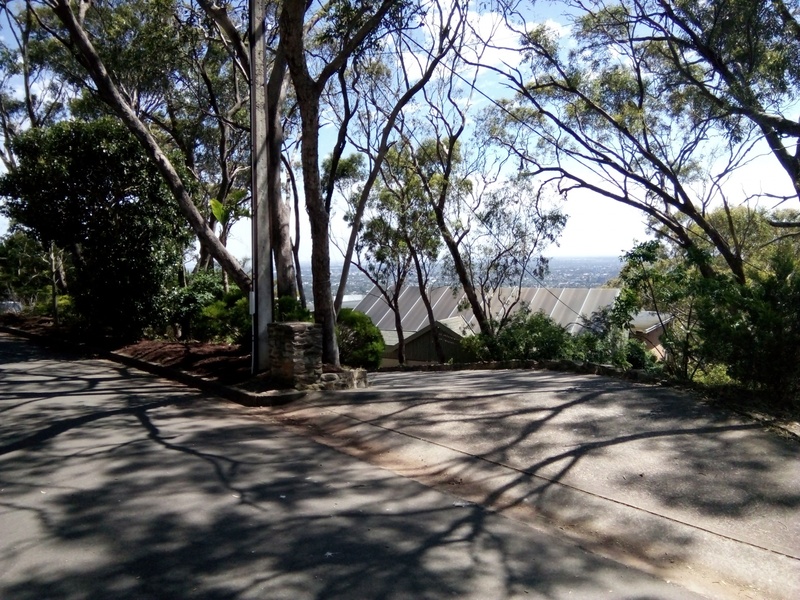 Secreted away in a whisper quiet cul-de-sac on an approximately 2,400m2 allotment with wide frontage in the most exclusive Belair location, is this gracious home of grand proportions with spectacular views across the city to the ocean. 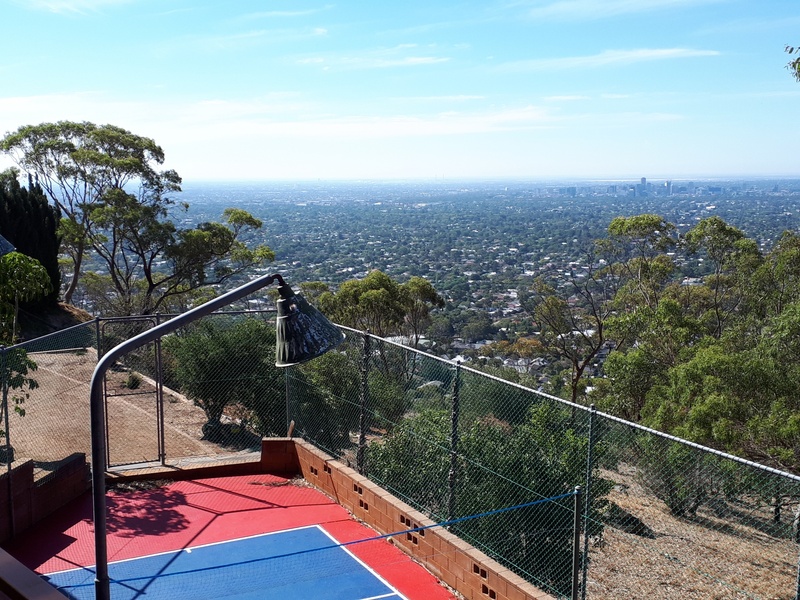 The suburb of Belair has recently been voted as the most live-able suburb in Adelaide and Adelaide has been voted as being in the top 5 most live-able cities in the world. 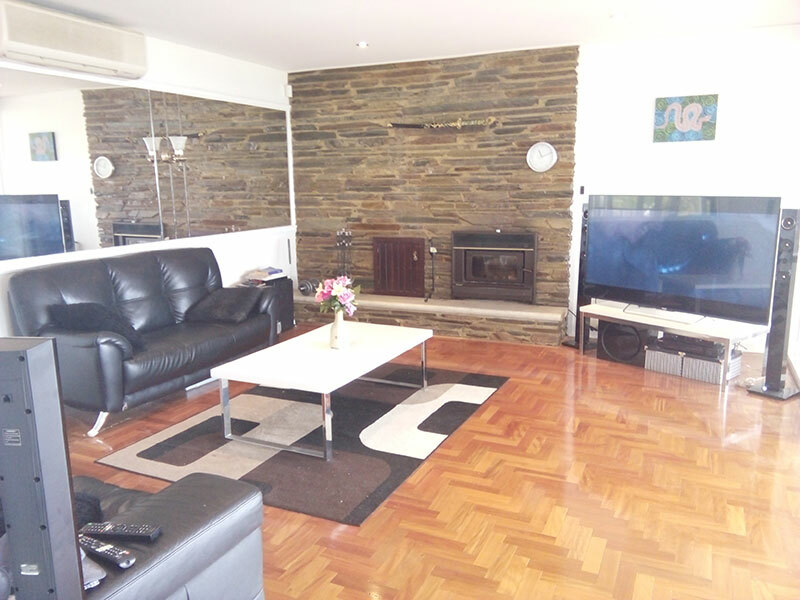 Enter through the superb entertainment foyer with slate flooring then move into the casual meals with solid timber parquetry, adjacent to the kitchen. 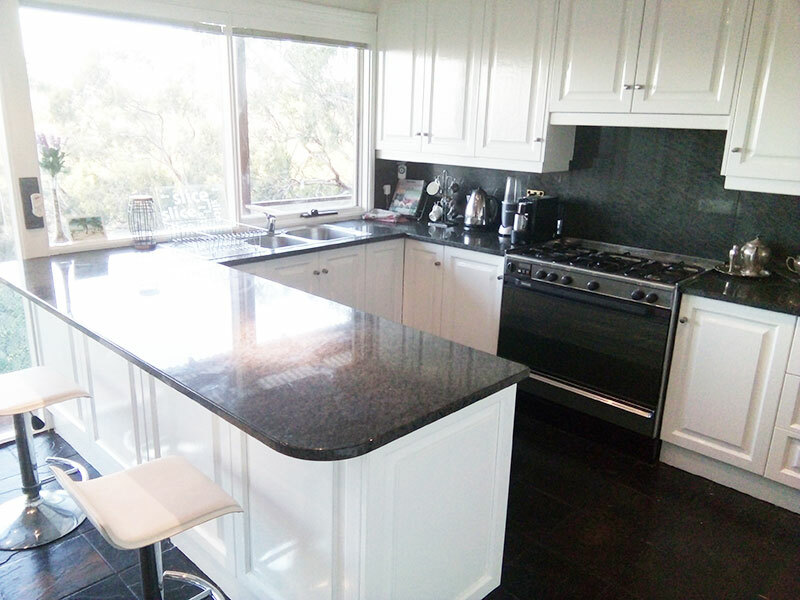 The kitchen features solid JAG cupboards, gas cooker, granite breakfast bar bench and practical double sink looking out to the breathtaking view. The dining room is a stunner. All of your guests will be in awe as they are wined and dined with the most awesome night lights views as the backdrop to a perfect evening. Spacious, yet intimate is the lounge room which has parquetry flooring, slate feature wall and large reflective wall that provides the feeling of space and light. 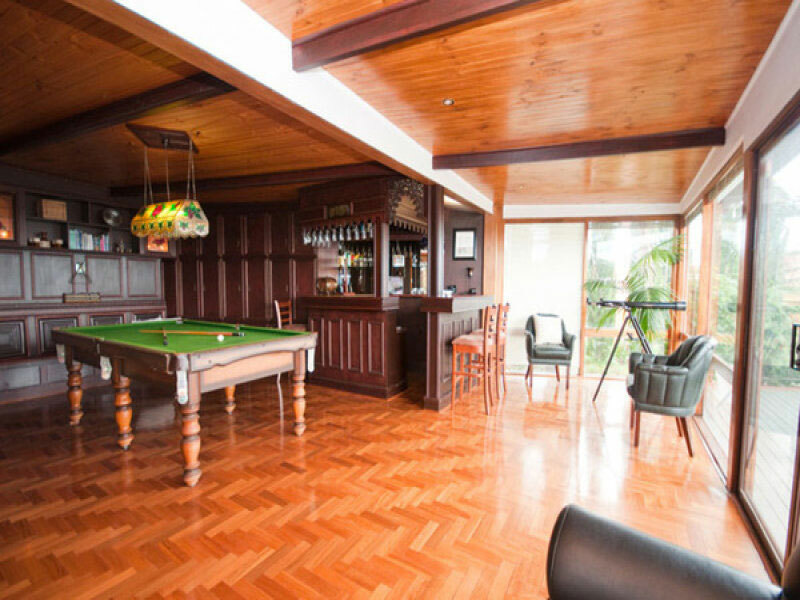 Time to relax then move into the bar and entertainment room, decorated in the style of an English Pub with distinctive dado panelling and parquetry flooring. Stand at the bar or enjoy a game of snooker on the slate top pool table. Sliding glass doors open to the large entertainer’s balcony where family and friends will gather and stand in awe of the amazing views. 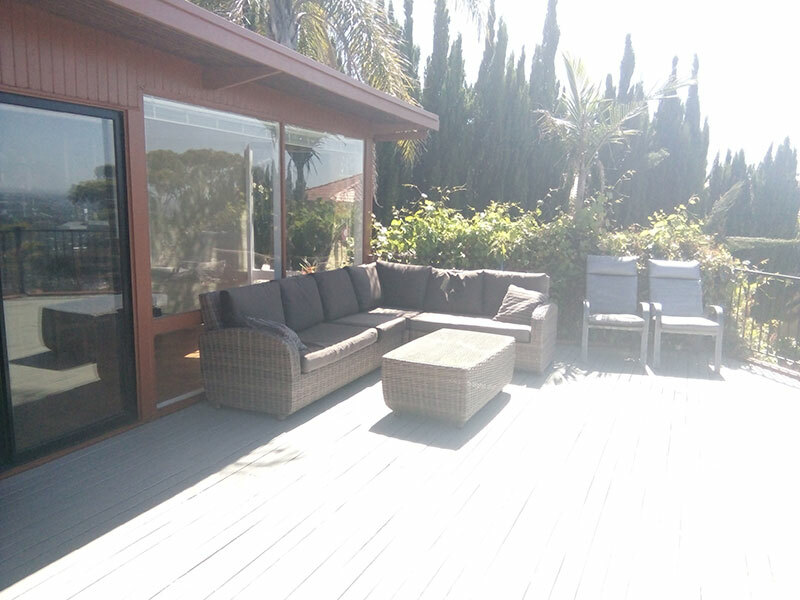 A great place to sit with and relax and to have your family and friends, whilst enjoying the amazing views and serenity. So close to the city, but far enough away to enjoy the fresh air, peace and quiet and natural surroundings. 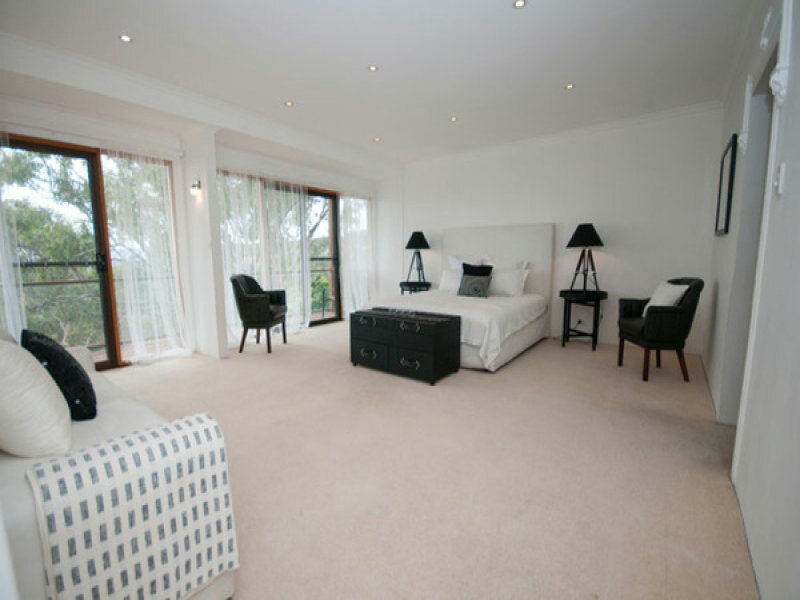 The master bedroom suite is sensational, not to mention huge, with room for the biggest of beds plus additional bedroom furniture. 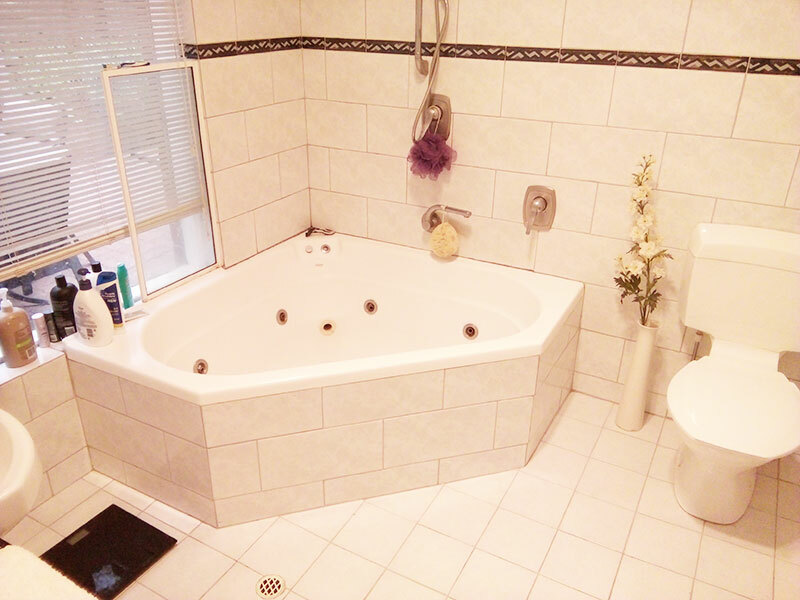 It also has a suitable large dressing room and luxury ensuite with deep soaking spa bath. Enjoy the feeling of waking up in Heaven as the occasional morning silky clouds drift softly around your Heavenly abode, releasing panoramic visions that inspire you to dream. 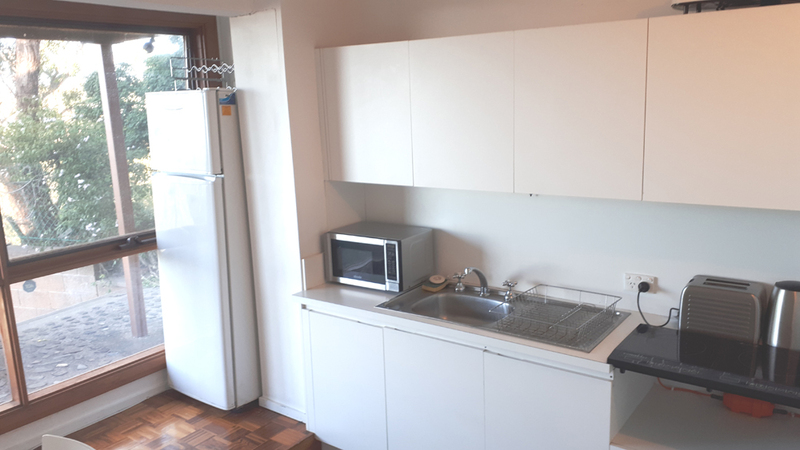 With a total of 4 or 5 bedrooms the flexibility of the layout does provide for multi-generational accommodation or lease it out for an extra income as downstairs has a comfortable sitting room, 2 bedrooms, bathroom and kitchenette. 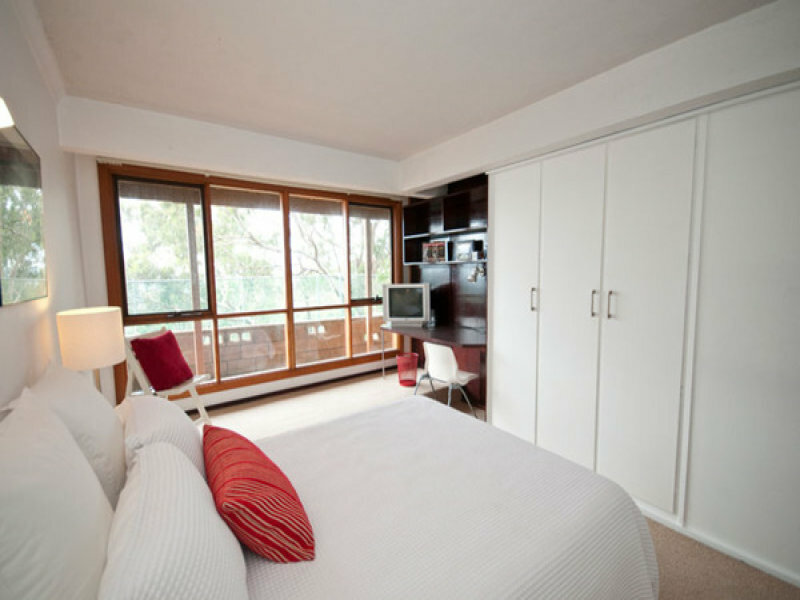 The self-contained accommodation room has been receiving a great second income on short term rents with airbnb. So you could make an extra income from the comfort of your home or provide an amazing space for the family to live and grow. 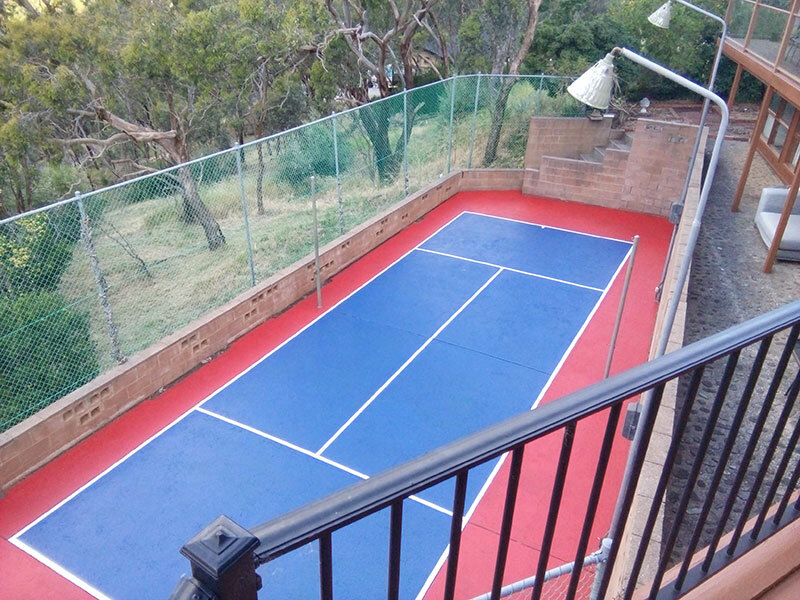 For the fitness conscious the ½ court tennis court provides you with a great space to exercise and play without leaving home. There are many additional features to this property including two large wines cellars, premium built-in storage throughout, a new reverse cycle split system air-conditioning system, wood fired heater for cosy romantic winter nights, double off street car parking, separate laundry and close proximity to all amenities and public transport. 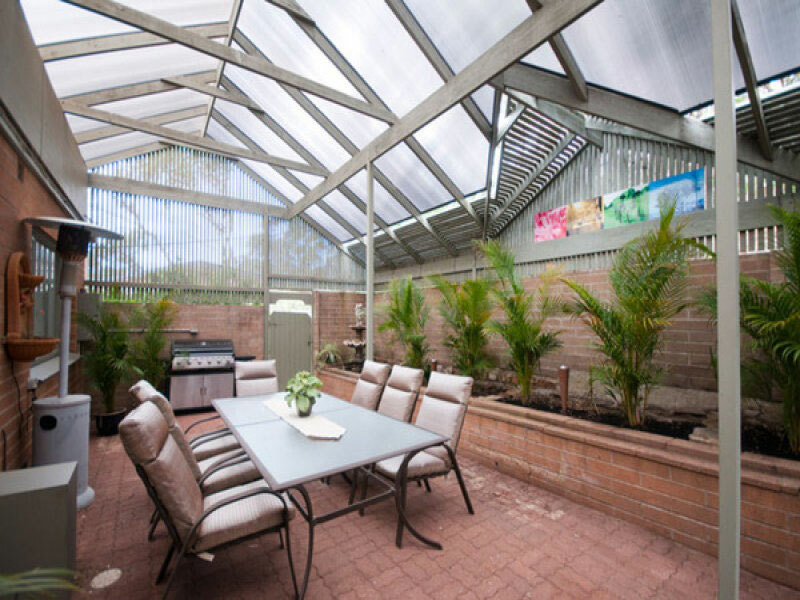 A wonderful quiet location close to private and public schooling, transport and a short 15 minute drive to the city and 20 minutes to the sandy beaches. 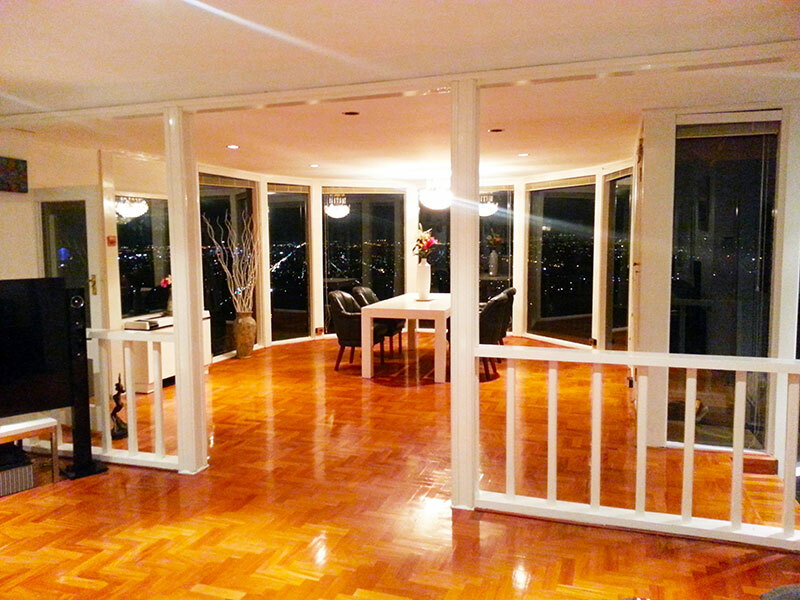 A home like this is a once in a lifetime opportunity and very rarely comes onto the market. 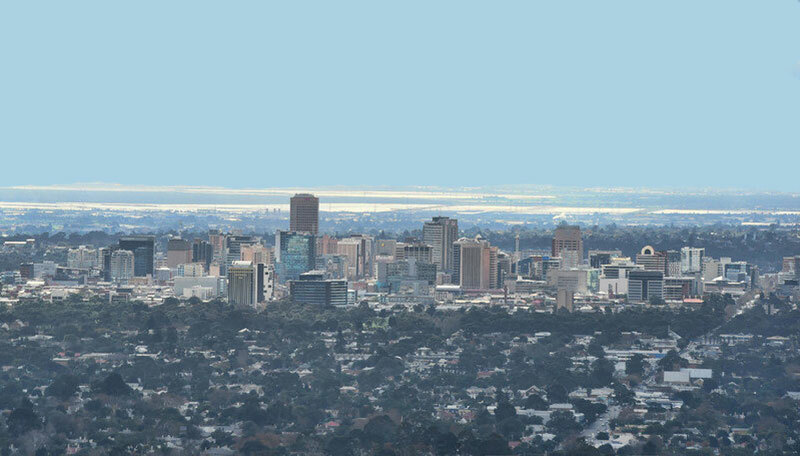 On a Torrens Title allotment with no strata fees you will get full ownership and Title under Australian property laws. 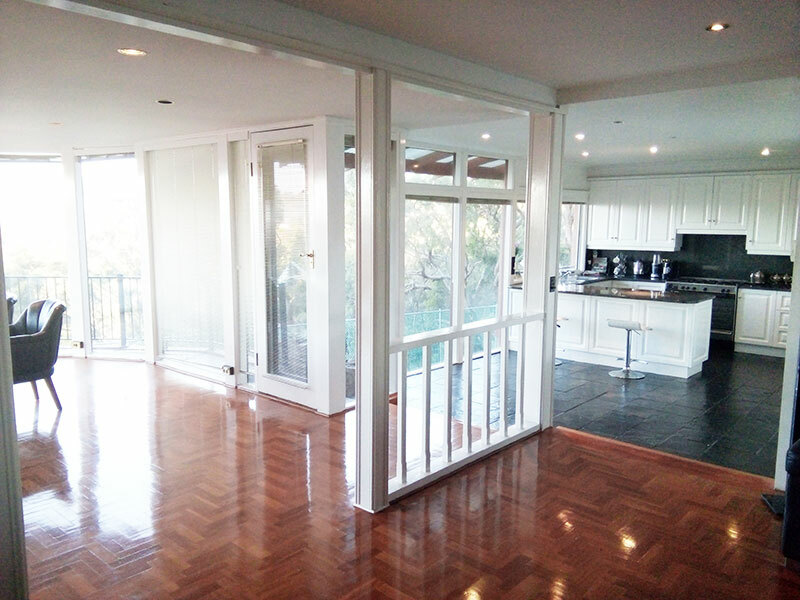 Your investment is secured for life with an Australian property that can be passed down from generation to generation. Any money spent on future upgrades or extensions would certainly be a great investment. And here is the bonus… Homes around the city of Adelaide, which has been voted one of the most live-able cities in the world, coupled with our states expansion and economic growth plans, are beating the other capital cities trends and are now steadily rising in value as families and investors look for great opportunities for a home to live in and an investment for their future. Please call to attend the open inspections before your viewing as we are engaging with serious buyers now!